Rory is acknowledged as an expert in private equity for institutional investors, and has advised and trained corporate and public sector retirement fund trustees on the nuances of unlisted investments across several countries. 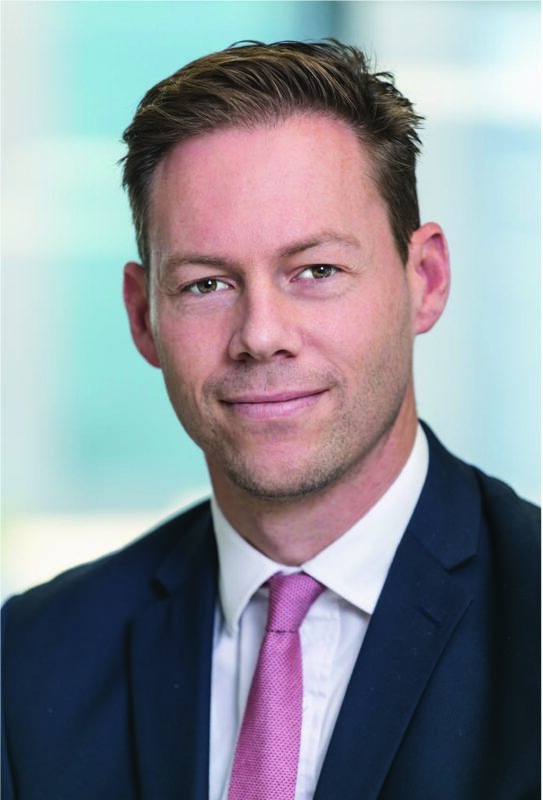 Prior to joining 27four, Rory spent 10 years at RisCura, where he focused on all aspects of private equity, infrastructure and unlisted credit investments. In 2010 he initiated industry wide performance reporting to global standards for the SA private equity industry in collaboration with SAVCA. In 2012 he created and was lead author on the first of a series of Bright Africa reports on African investment markets, including the state of unlisted investments and deal making across the continent.